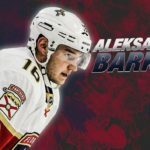 The Florida Panthers have received some welcome news: two of the club’s young superstars, Jonathan Huberdeau and Aleksander Barkov, have finally received clearance to return the lineup, and both will play Friday night. Huberdeau has been sidelined since the preseason with an Achilles injury, and Barkov has been out since late December due to a back injury. The Florida Panthers could not have asked for a bigger boost. 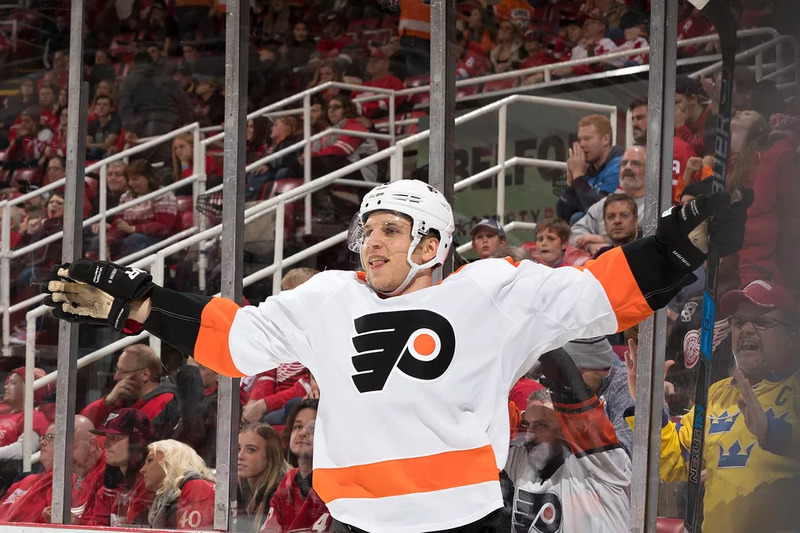 Sitting just three points back of the Philadelphia Flyers for the final wild-card spot in the Eastern conference with games in hand, and having the ability to ice a dynamic top-line for the first time all season, is huge. “I’ve seen how hard both Sasha and Jonathan have worked to recover from their injuries and I know they can’t wait to get back to competing alongside their teammates,” interim head coach and general manager Tom Rowe added. “Our medical staff deserves a ton of credit for the work they’ve done in helping two franchise players through their recovery process. Barkov and Huberdeau should be considered elite fantasy options in all formats. 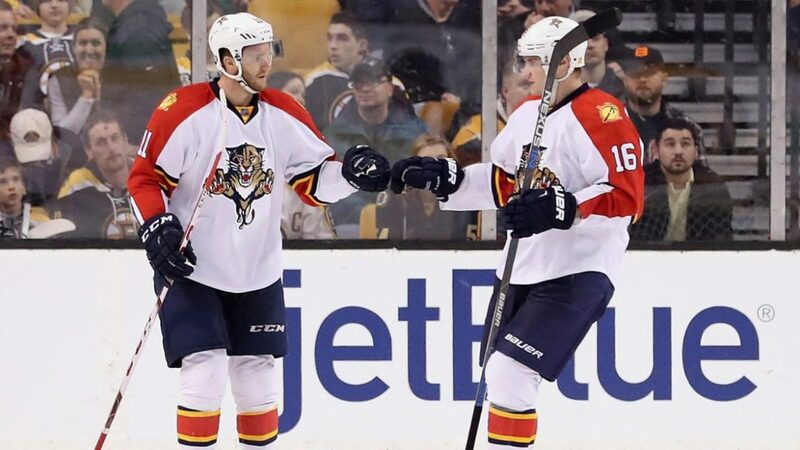 The Florida Panthers have done an admirable job staying afloat without these two in the lineup. 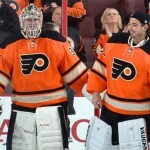 Now that they are back they will be counted on heavily for the playoff push.